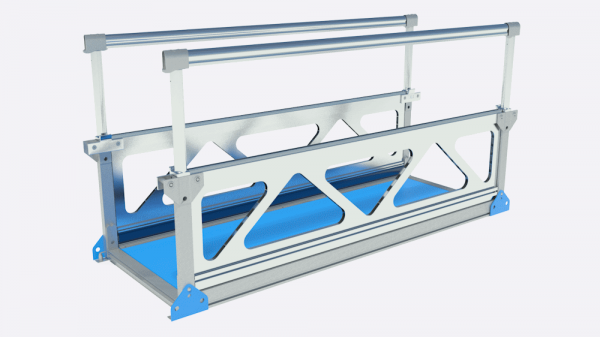 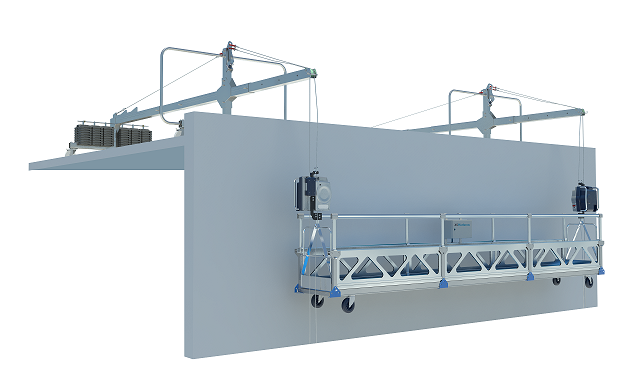 Suspended Platform Systems provide temporary access to heights – for building maintenance, at construction sites or in industrial environments. 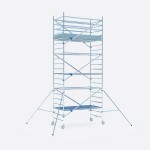 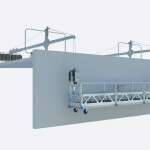 XSPlatforms offers modular Suspended Platform Systems which are incredibly easy to assemble. 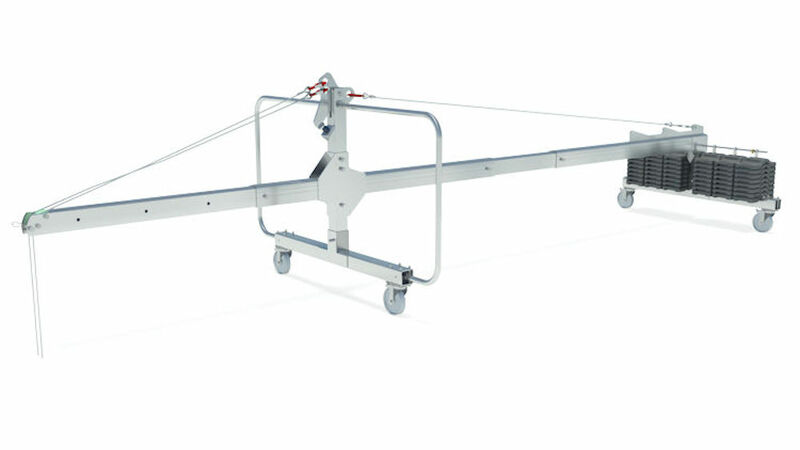 Our system offers superior stability and easily fits inside the back of a medium-sized van. Modular solutions that are easy to use in various configurations. 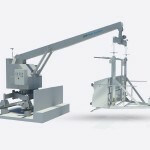 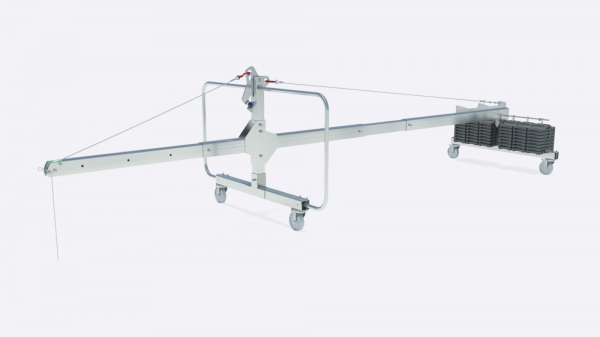 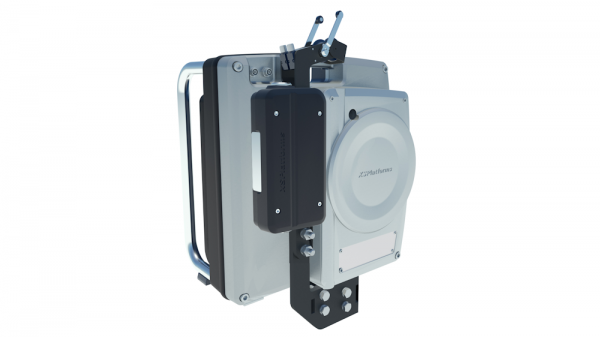 The silent, compact, lightweight hoist for platforms and self-hoisting gondolas. 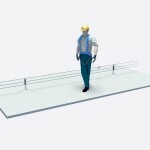 Foldable platforms that can be assembled without any tools.